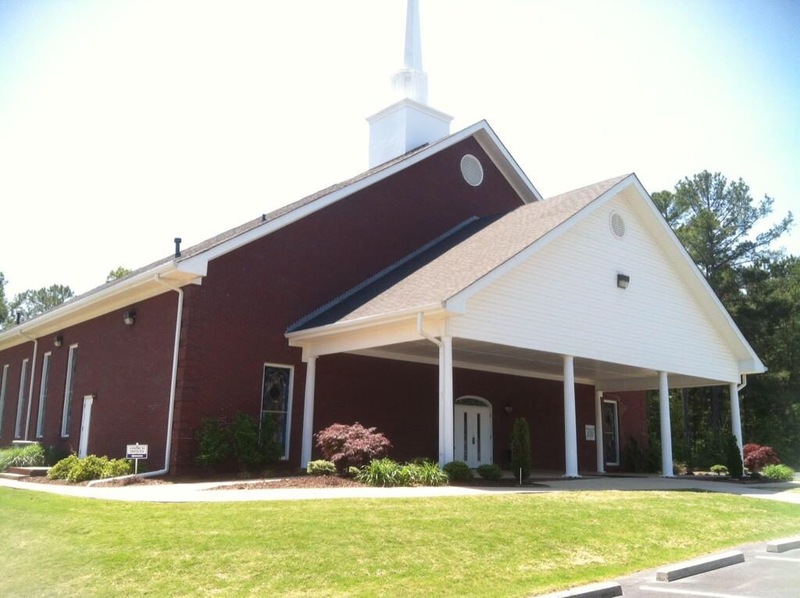 My family and I are very excited to announce that we have accepted the pastorate of Canaan Baptist Church in Covington, GA. I have known many men to transition from being an evangelist to pastoring or some other aspect in ministry due to their meetings drying up. My scenario is not that at all. Around the year 2008, the Lord used Pastor Wayne Hardy and Bible Baptist Church in Stillwater, OK, to help open my eyes to the significance of a theological truth that would supersede my call to preach or to be an evangelist: the institution of the local church. This awakening in my heart never once diminished my burden for revival as an evangelist, but only intensified and even clarified my responsibility. In fact, I believe this truth is what brought all the other truths concerning revival together like a massive puzzle to fit with cohesiveness and purpose. Although I was preaching nightly for revival, I began to sense that there had to be more that I could be enabled by God to do for the sake of revival in the local church. I was willing to do anything the Lord would want me to, but never once considered pastoring. It was quite an internal struggle and ordeal to even get to the point where I could ever consider the possibility of pastoring, much less verbalize it. The greatest struggle and deepest emotions involve the relocating from our Stillwater family. We are especially grateful to them for their overwhelming love, sacrificial investment and sincere encouragement in our lives. They will always be in our life and for that we are richly blessed. We are excited however to be following the Lord’s leading and would appreciate your prayers and continued friendship as we endeavor to serve the Lord in this new capacity.